Anger is a powerful emotion. In the United States, studies show that one out of five adults and one in every three teens suffers from the inability to control their anger. It’s important to allow yourself to experience all emotions, including anger, in healthy ways. Anger is a natural emotion and it is not the enemy, but how a person chooses to act on it is extremely important. So, how do you know if you or someone you love is dealing with anger and needs professional help? ● Chronic anger – Prolonged anger that can impact the immune system and cause other mental disorders. ● Passive anger – Very difficult to identify, because it doesn’t look like anger. Emotions may be displayed as sarcasm, apathy or meanness, and behaviors are often self-defeating such as skipping school or work, alienating friends and family or performing poorly in professional or social situations. ● Overwhelmed anger – Caused by life demands that outweigh an individual’s coping skills. ● Self-inflicted anger – Directed toward the self and caused by feelings of guilt. ● Judgmental anger – Directed toward others and comes with feelings of resentment. ● Volatile anger – Involves spontaneous bouts of excessive or violent anger. Anger becomes dangerous when it causes harm to you or others. If you or someone you love has frequently displayed any of the behaviors below, anger management classes can help. The benefits of learning anger management are life-changing. It can help you build better relationships, gain new insight about the causes of your emotions, develop better judgment, experience less stress and become a better communicator. A family approach to anger management, using evidence-based curriculum. Clinical psychological assessment and treatment recommendations for adults with a history of intimate partner violence. Outreach and counseling are provided for family members who are victims and children who have witnessed the intimate partner violence. 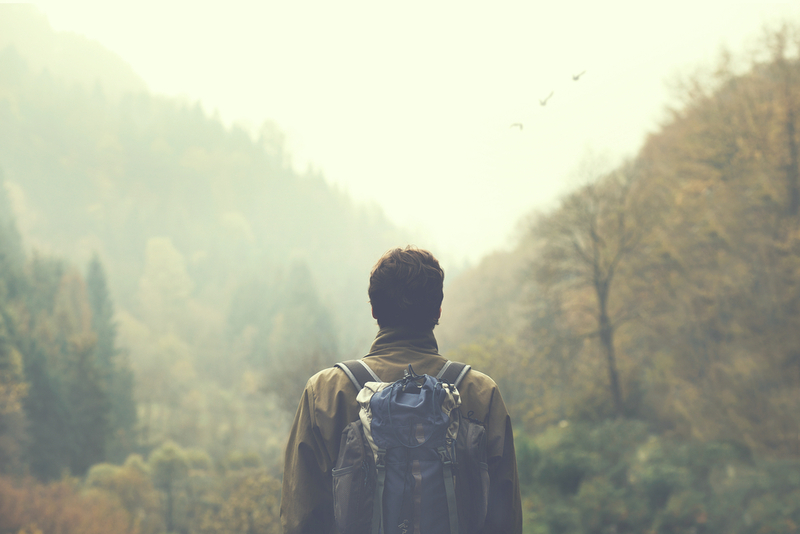 will explore alternative behaviors and learn new coping techniques and skills that will positively impact their lives. 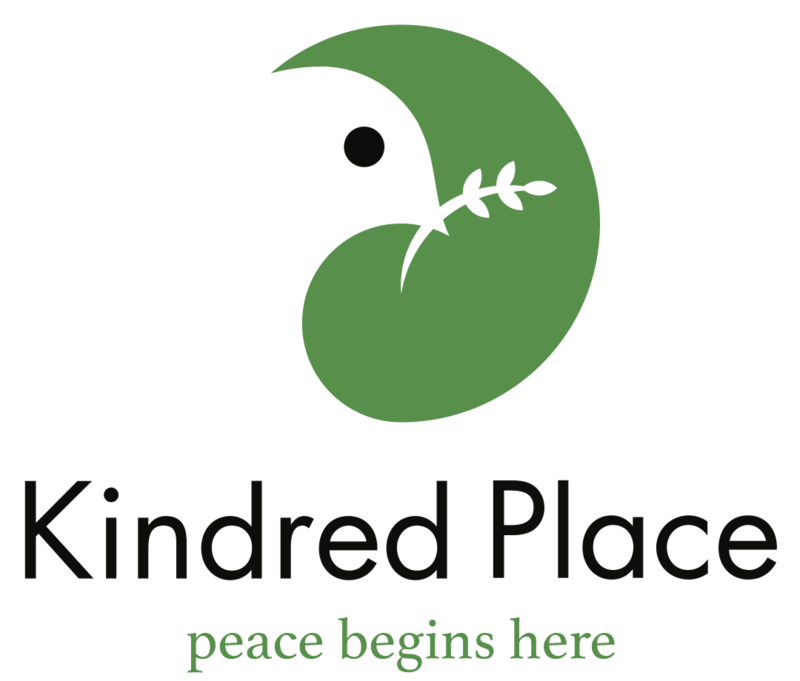 If you or someone you know has an anger problem and would like professional help, contact Kindred Place at (901) 276-2200. Find a calendar of upcoming programs here.